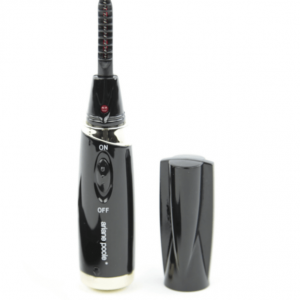 This 4-in-1 Luxury Mascara in Black glides on smoothly and gives an extravagantly dramatic look by Curling, Volumising, Lengthening and Locking lashes into place! This 4-in-1 Luxury Mascara glides on smoothly and gives an extravagantly dramatic look by: Curling, Volumizing, Lengthening and Locking lashes into place. 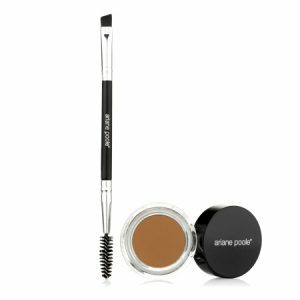 The ergonomic brush fits the contour of the eye to coat each lash individually while the strengthening formula protects and conditions for perfectly defined, wonderfully wow-worthy lashes. 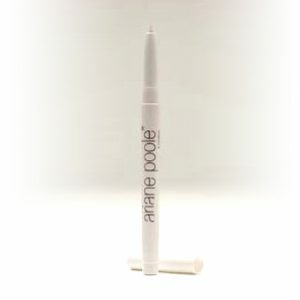 The creamy formulation keeps the lashes soft and supple. 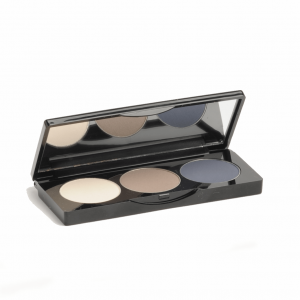 Volume is buildable and adjustable. 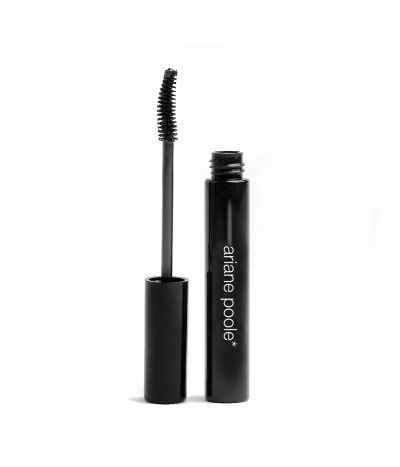 The best thing about this mascara is that you can apply it over your favourite day mascara to give your eyes a dramatic evening faux lash look without any clumping. 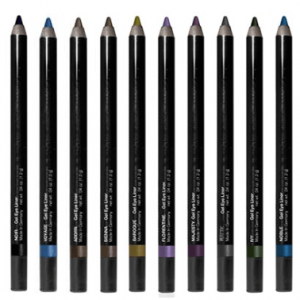 Hypoallergenic, paraben free, cruelty free.